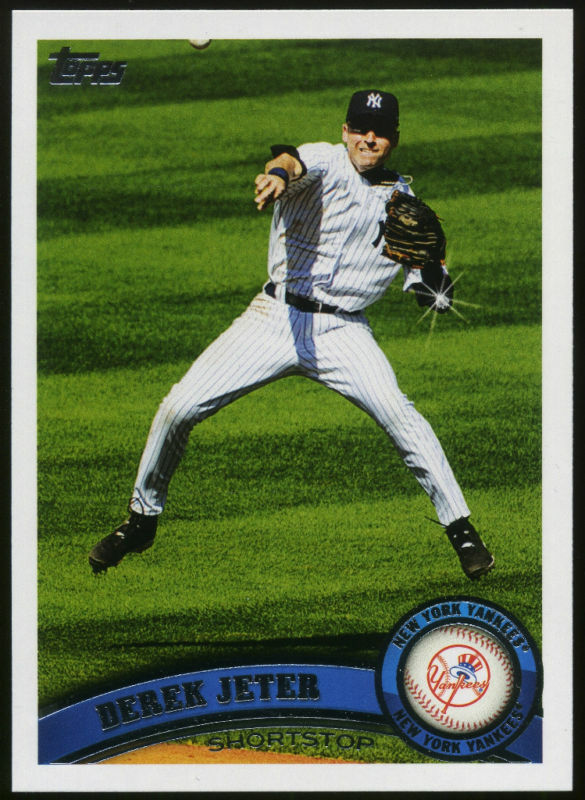 All About Sports Cards: 2011 Topps Baseball Series 1 shines with Diamond Sparkle Variations. Names of players with SP card revealed. 2011 Topps Baseball Series 1 shines with Diamond Sparkle Variations. Names of players with SP card revealed. The Diamond Anniversary of Topps Baseball is off to a feverish start and collectors are uncovering rare Diamond Sparkle Variation cards in 2011 Topps Baseball Series 1. Following is the list of 60 players who have a “sparkle” on a few of their cards. Let us know if you pull any Diamond Sparkles. Thanks for posting this list. Guess I should thumb back through my doubles before I start trading them away! Any idea of how rare these are? 1 per box? 1 per case? Just curious.